Rupert is pleased to invite you to attend the first event of a new talk series focusing on contemporary art and collecting. 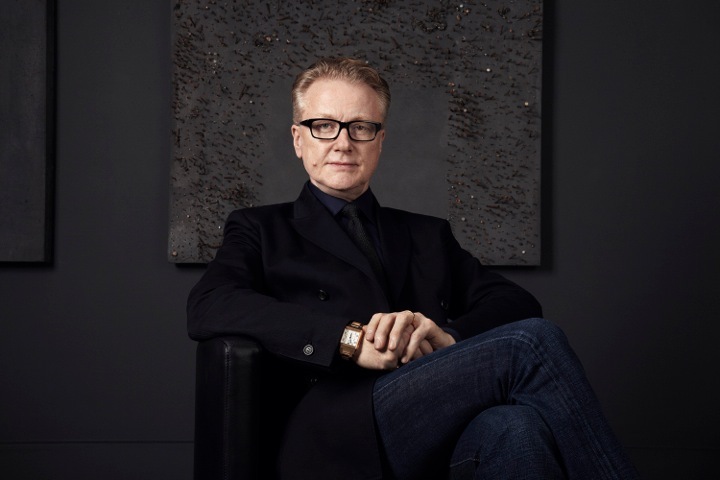 Our first programme guest is David Roberts, British collector, property developer and founder of DRAF. During these monthly conversations, leading international artists, collectors, curators and institution founders will share their exprience and insights about the field. The first event will take place on Saturday, 4 February at 5 pm at Pakrantė (79 Vaidilutės st.). The talk will be moderated by Rupert’s Director, curator Juste Jonutyte. David Roberts is a British art collector based in London. He is the founder and CEO of Edinburgh House Estates, a commercial property development company. Roberts began collecting in the early 1990s, and the David Roberts Collection currently consists of more than 2,000 works by over 600 artists. It comprises modern and contemporary works by British and international artists, including Ida Applebroog, Phyllida Barlow, Louise Bourgeois, Theaster Gates, Andreas Gursky, Pierre Huyghe, Sarah Lucas, Christian Marclay, Gerhard Richter, Rosemarie Trockel, Danh Vo, Mark Wallinger and Ai Weiwei. The Collection loans works internationally to museum exhibitions. In 2007, Roberts founded DRAF (David Roberts Art Foundation), a non-profit centre for contemporary art in central London. He appointed curator Vincent Honoré to direct a programme or exhibitions, performances and events open free to the public. DRAF’s first gallery space was on Great Titchfield Street in Fitzrovia. It moved in 2012 to its current headquarters in Mornington Crescent, a 19th-century converted furniture factory with 500 sq m exhibition space on the ground floor. In 2015, he opened DRAF Studio, a space dedicated to live work including performance and education. DRAF has presented over 50 exhibitions in collaboration with hundreds of emerging and established artists. The talk will be in English. Prior registration is needed at info@rupert.lt or +370 682 54 930. The event is free of charge but all those who wish may donate a small amount to support Rupert’s Alternative Education programme during the event.